pursue love, or it pursues them! Thank you for welcoming me to your blog, Tony. 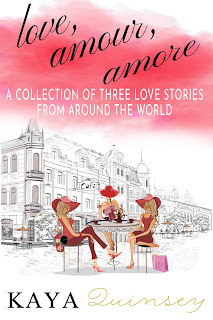 My latest book, Love, Amour, Amore: A Collection of Three Loves Stories From Around The World, is just that - a collection of three of my romance novellas. The three stories all offer something a little different - a story of love rekindled, love found where it is least expected, and finding love after loss. Valentine in Venice is a story set in Venice about Valentine Wells, a newly divorced wedding photographer from Chicago, who finds herself falling (literally) into the path of her first love, Lorenzo. A Coastal Christmas follows Jessica Beaton, the successful co-host of Wake Up Manhattan, as her co-host and boyfriend almost proposes to her on-air before backing out, leaving her dumped and embarrassed on national television. While retreating at her family's seaside cottage to evaluate her life, Jessica finds herself butting heads with Dean Adams, the mayor of Pebble Shores. But she quickly finds herself more enamored with life in Pebble Shores, the community spirit, and to her own surprise, Dean Adams. Finally, there is Paris Mends Broken Hearts. Gwendoline Delacroix finds herself fleeing Paris in a desperate attempt to escape the memories that haunt her in her French countryside chateau. Following the aftermath of WWII, she had become a widower and desperately missing her husband, Jean. Gwendoline eventually takes charge and in a quick turn of events, finds herself at the Hotel de la Belle Paix - the hotel run by her brother and sister-in-law in the Latin Quarter in Paris. 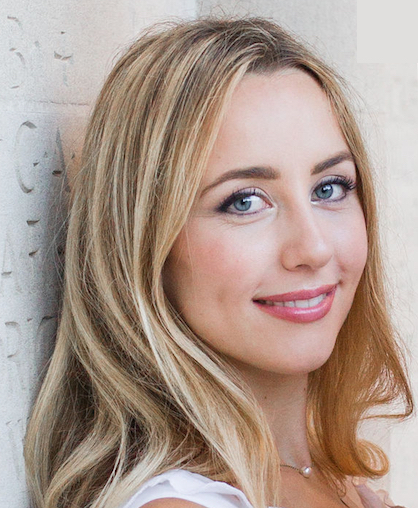 Over the summer, Gwendoline finds work at an animal sanctuary run by an eccentric aristocrat. With new friends, an elderly cat, and a glass of wine in hand, Gwendoline proves to herself and everyone else that there is life after lost love. Now twenty-six, Valentine is a successful wedding photographer in Chicago. Still impulsive, Valentine is recently divorced after being married for about a minute in Las Vegas. And she doesn't miss the irony of being a divorced wedding photographer. Also dealing with her mother's recent diagnosis of early-onset Alzheimer's, Valentine's father convinces her that she needs a break. Now that she is back in Venice, Valentine wants to prove to herself that she's no longer the impulsive, daring girl who got married (and quickly divorced) in Vegas to a man she barely knew. Now, she is living by a new set of rules: planned, cautious, and carefully executed. But her plan is challenged when she falls (literally) into the path of her first love, Lorenzo. And with Valentine's Day around the corner, will Valentine be able to keep herself from making another big mistake? 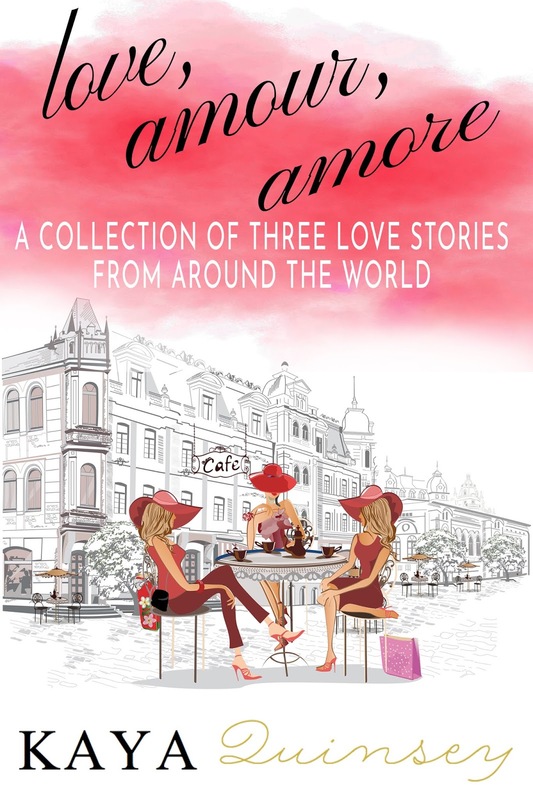 What inspired you to write Love, Amour, Amore? With Valentine's Day just around the corner, I wanted to put together a collection of short love stories just in time to celebrate. Read as much as you can, and write as much as possible. Keep a positive attitude to the best of your ability, and have fun! As this is a collection of three stories, I would say that a common thread I found challenging in each of these stories was creating an evocative setting, trying my best to do the cities (and town) justice. Paris and Venice are two of my favourite places, and it was such fun revisiting them as I wrote Valentine in Venice and Paris Mends Broken Hearts. The town of Pebble Shores (from A Coastal Christmas) is fictional, and I absolutely adored the process of creating a small, cozy town filled with quirky characters and a strong sense of community. I'm currently working on a book inspired by my time in the beautiful Basque Country. Keep an eye out for it! Thank you so much, Tony, for having me on your blog. It has been a pleasure!